\r\nthere\'s nothing like an afternoon of drinking homemade butter milk and listing to old music. \nv can give finding love advice, but won\'t. \n< loves Hondas and would NEVER have let George drive my car! No, indeed! George Harrison wouldn\'t even have been allowed to get behind the wheel of my car if that\'s how he drove! \n< thinks bald eagles much more handsome than the name indicates and should be called white-headed eagles instead. ^ A Buzzard going for a walk? Interesting concept. \n< Wonders what else buzzards do for relaxation. ^ needs to lighten up, apple polishers have a right to live too! \r\n< woke up with a nosebleed! ^ probably have a new boyfriend by now! \r\n< loves to browse web stores. 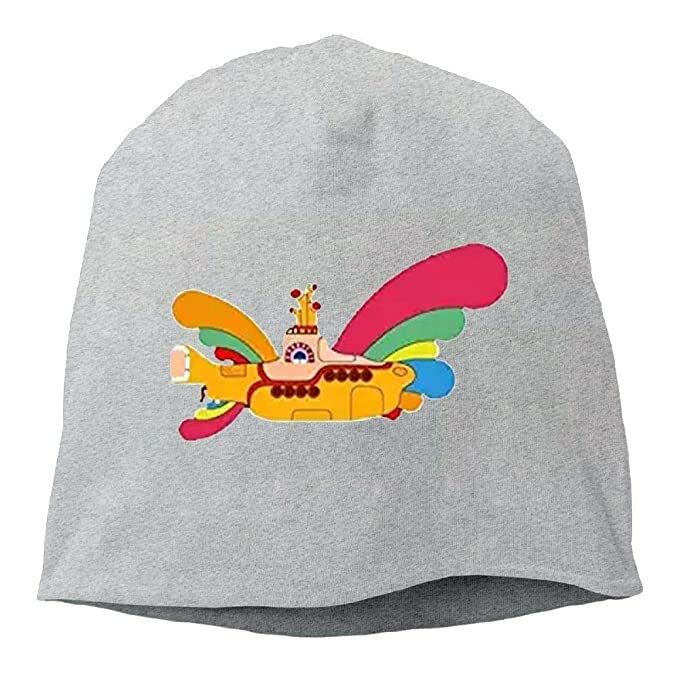 I even found a Shirlay The Beatles Yellow Submarine Christmas Santa Warn Winter Beanie Cap just now. Isn\'t it adorable?